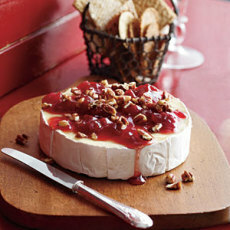 Spread jams or chutneys over a round of brie and microwave briefly. Spread cream cheese on toast rounds and top with hot pepper jellies. In saucepan, mix preserves with some orange juice, cornstarch, soy sauce and mustard; heat over med-high until thoroughly combined and use as a sauce for meatballs or little smokies. Heat 1/2 jar of fruit jam in saucepan and mix in 1 Tbsp. mustard, 2 cloves garlic and a pinch of freshly ground black pepper. 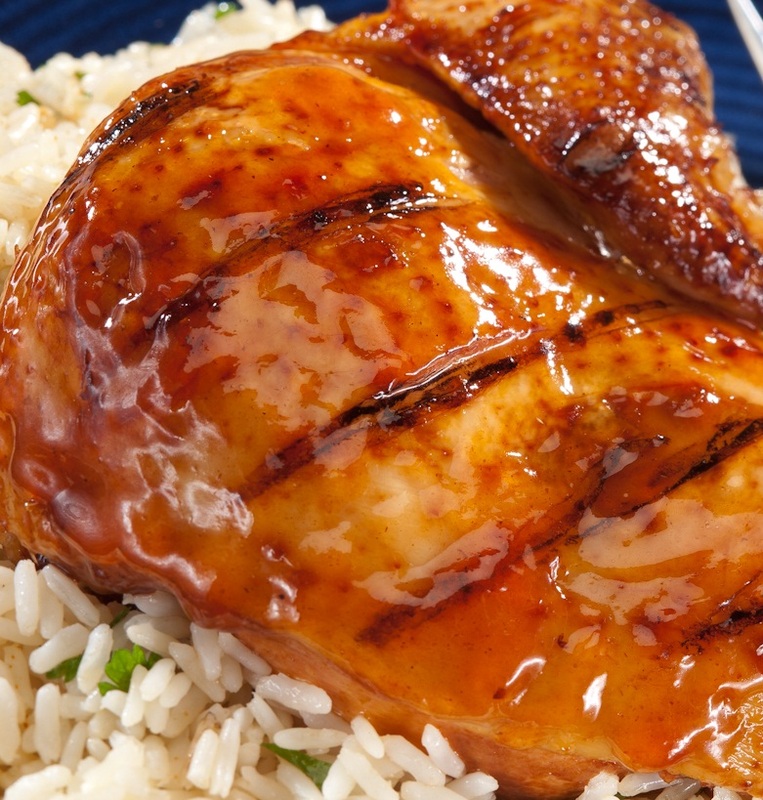 Place protein of choice (chicken, pork, fish or ribs) in plastic bag, pour marinade over it and refrigerate 2 hours to overnight. Remove meat or fish from bag and place on grill or roast in oven. Use any marinade that has accumulated in the bottom of the roaster to baste the meat the last 5-10 minutes.